Missouri’s governor has signed an executive order that closes most state offices on Christmas Eve, which is Monday. 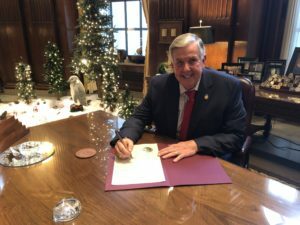 Governor Mike Parson, a Republican, says he signed the executive order “so that our state employees will have time to celebrate and be with their loved ones.” The governor is also asking Missourians to pause to reflect on the important relationships in their lives. The executive order closes most state offices on Christmas Eve, with the exception of emergency services such as the Missouri State Highway Patrol and prisons. 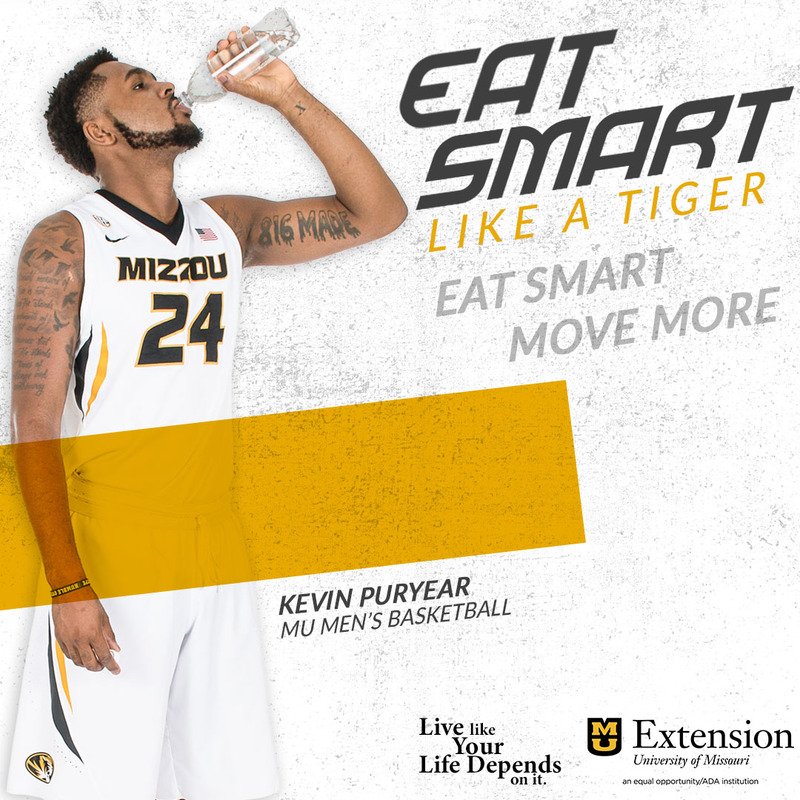 There are state offices in all 114 Missouri counties and in St. Louis City. More than 14,000 state employees work in Cole County, making state government the largest employer in Jefferson City. Christmas Day, which is Tuesday, is also a Missouri state holiday.